For times working afield when your chest is cold, but your arms are not, turn to this new German Military Surplus Border Guard Vest. 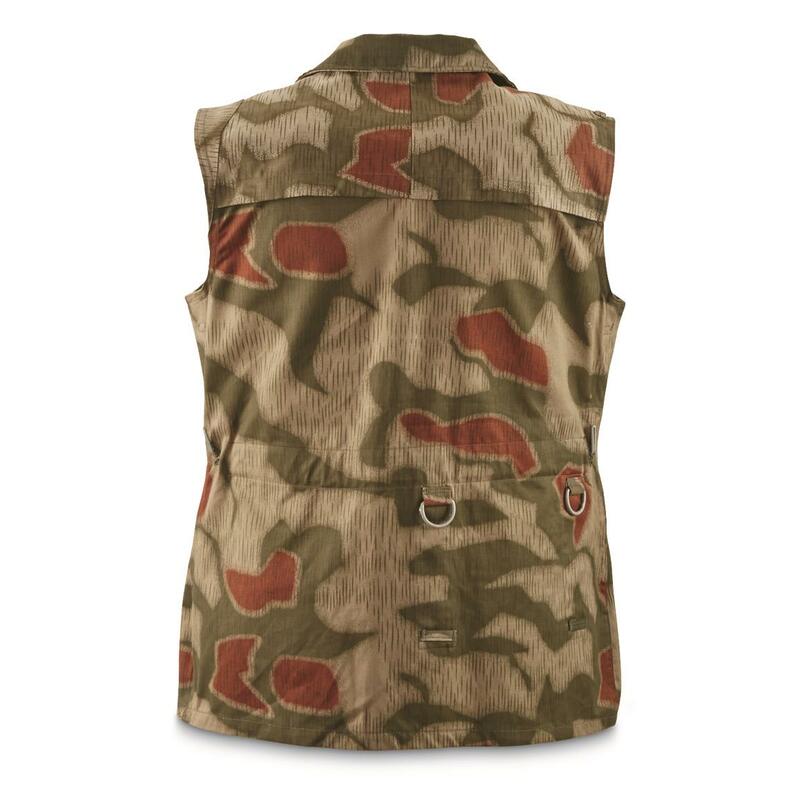 This Vest will give your arms a less-restrictive range of motion, too, which is perfect for outdoor work. A vented back keeps you from overheating. 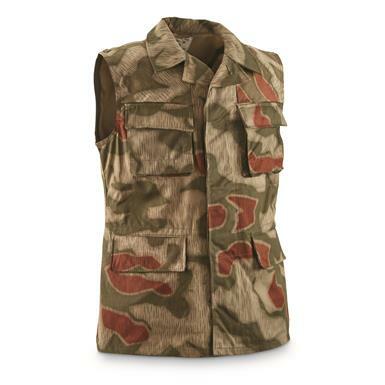 Comes with plenty of pockets, plus metal D-rings and hangers to accommodate a pistol belt.